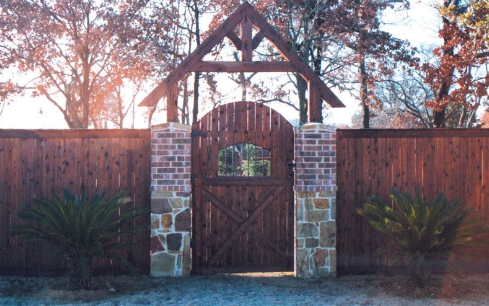 We build custom fences that will allow our customers privacy, as well as to protect their property from theft, all while making it look great. 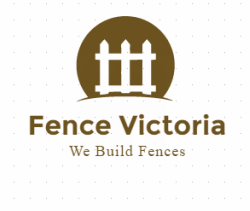 We provide peace of mind to our customers by providing a guarantee on all of our workmanship. Give us a call by clicking the button below or email us here.